We believe that knowing exactly where the meat on our plate comes from is becoming increasingly important; more and more of us care about food miles and take an interest in the “farm to fork” journey. So many of us are disillusioned with intensive farming and animal welfare is forefront in our minds. For the Trade we believe that ethical reared produce is increasingly playing a part in where the public choose to dine, where they chose to purchase their produce. What can we do about it? Well, for us we decided to do it ourselves. We are creating a niche for our produce, like-minded businesses who share our ethics and appreciate our high welfare, hands-on approach to farming. We are unique; we are not about mass production – we are the specials board! We are passionate about maintaining our national heritage; our breeds are all native to the UK and all are registered pedigrees. They are all also classified as rare breeds and are either currently at risk of extinction or have been in recent years. 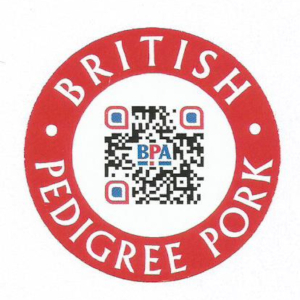 All our produce has proven provenance, hence our tagline “Pedigree with Provenance”. Food traceability and food miles are so important – why import when we have fabulous British food on our doorstep? We are proud to be Brexit proof! We fervently support our breed societies in fighting to ensure that only pedigree meat is labelled as such. Sadly, much of the produce seen on our supermarket shelves, and often that seen in butchers, is not what it is labelled to be. We provide our customers with evidence that the produce they are purchasing is bone fide pedigree with proven provenance. Our customers can rest assured that they are receiving exactly what they believe they are purchasing. We are high-end and are thrilled to be working with restaurants, caterers, retailers and wholesalers who share our ethics. We are keen to grow with our trade customers and to work with them and their requirements. To work in partnership providing premium seasonal produce, specials boards and the like. We are honoured to be working with the Kilcot Inn in Newent (including their Christmas menu 2017 – a truly humbling accolade), the Glen Yr Afon Hotel in Usk and Restaurant 1861 in Abergavenny. They each use us because of our strong ethics and the premium produce that we supply. 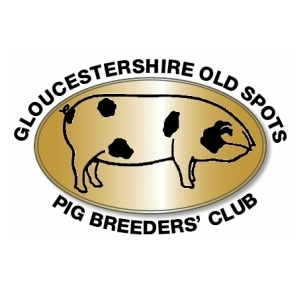 Similarly, we are honoured that Pure Severn Provisions Ltd in Newport have chosen us as their exclusive supplier of Gloucestershire Old Spot pork and Shropshire lamb, hogget and mutton. We are not about mass production but about providing that something special, it’s a little like opening a Christmas present and being thrilled at the surprise that is uncovered. Our produce is elite – it is worth the wait. We want to help you create that demand for something special. In addition, we can also supply our pigs or lambs for spit roasting – ideal for weddings, parties, corporate and community events. 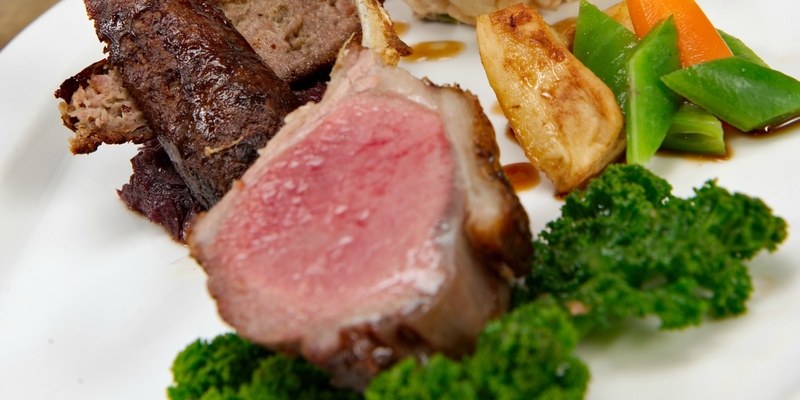 You have the choice of purchasing just the pig (or lamb) which we will deliver to you ready to roast. Or you may prefer us to provide the spit roast too, complete with chef and serving staff, roasting the pig in situ for you (or lamb if you prefer). We can also provide a range of accompaniments such as bread rolls, apple sauce, stuffing, salad, etc.. If required, we will supply the crockery, napkins and cutlery. We can provide a gazebo too if serving outside. The choice is entirely yours. 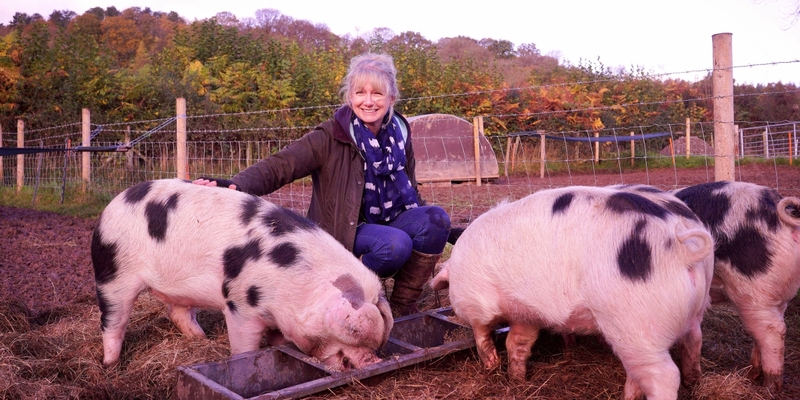 "What’s not to love about Plump Hill Farm? Debs is a pleasure to work with, nothing is ever too much trouble and she’s brilliant at what she does. Their animals are raised with the utmost passion and care, and happy animals equals high-quality, delicious meat. 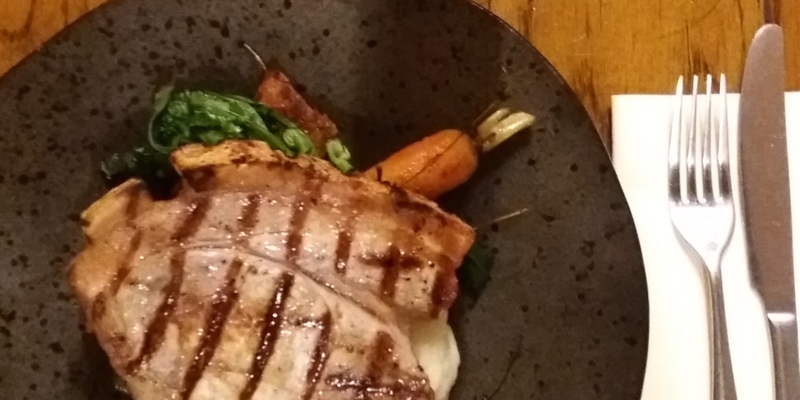 As an independent restaurant, supporting fellow local businesses is important to us, so it’s a bonus to know that our meat is being hand-reared only 20 miles down the road. 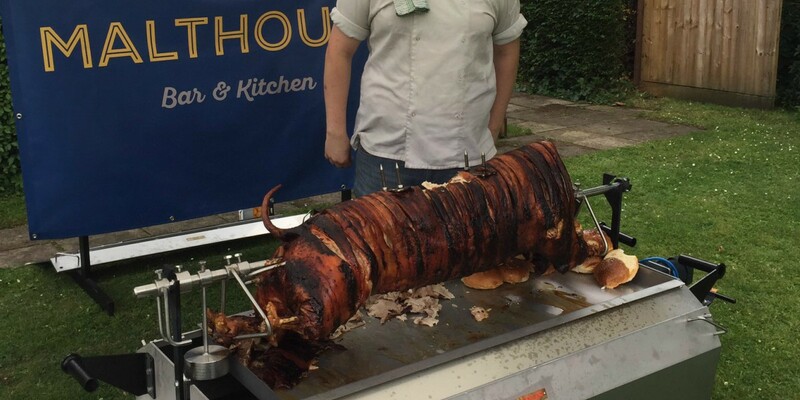 The real proof is in the piggy – our hog roasts go down a treat with our customers and there’s never a scrap left!" If you are interested in talking to us about how we can work together, please do get in touch. We would love to talk to you. We realise how important it is for trade customers to feel confident in the produce we supply – we will always be happy to give you a guided tour of the farm, in fact we love showing off what we do! We will work with you and hope that our passion will become yours and that your customers will “feel” that passion. Should you wish us to speak with your customers, to arrange a “meet the producer” event we will be happy to oblige. Similarly, we will be happy to work with you in terms of marketing, social media and the like. Please contact us to discuss your requirements – we will be pleased to discuss a programme that will work for you.